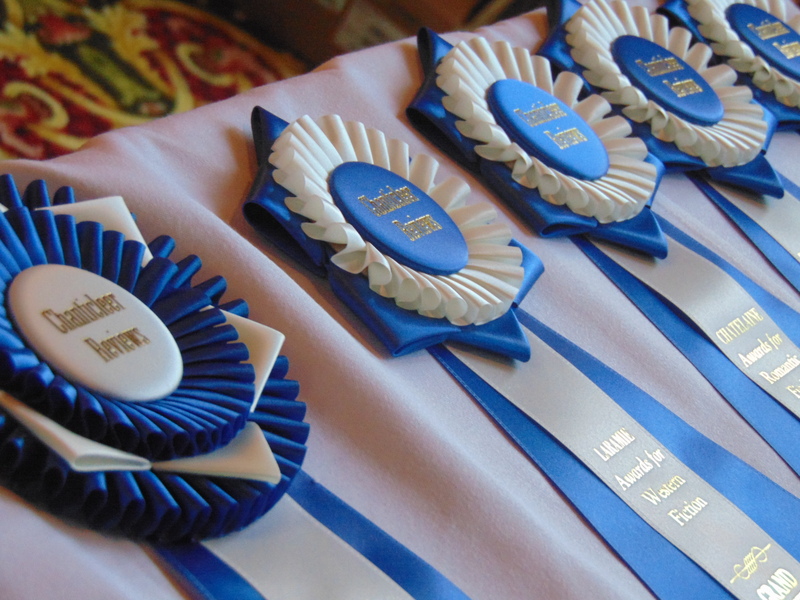 We are excited and honored to officially announce the Grand Prize Winner and the First Place Category Winners for the 2017 Gertrude Warner Book Awards for Middle-Grade Readers Novels at the fifth annual Chanticleer Authors Conference and Chanticleer Book Awards Ceremony. This year’s ceremony and banquet were held on Saturday, April 21st, 2018 at the Hotel Bellwether by beautiful Bellingham Bay, Wash.
We want to thank all of those who entered and participated in the 2017 Gertrude Warner Book Awards for Middle-Grade Readers, a division of the Chanticleer International Book Awards. 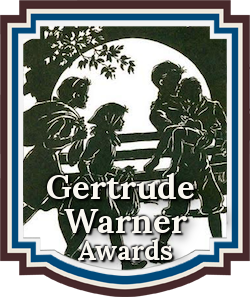 Click here for the link to the 2017 Gertrude Warner Shortlisters! 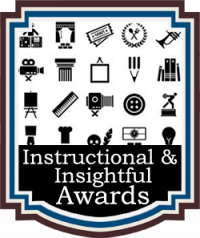 An email will go out within three weeks to all Shortlisters with links to digital badges and how to order Shortlister stickers. Congratulations to the 2017 Gertrude Warner SHORTLISTERS! 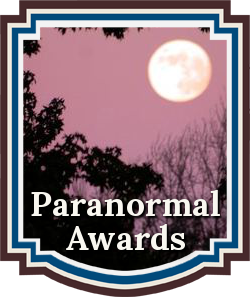 Susan Faw, the author of the 2016 Dante Rossetti Grand Prize Winner, Seer of Souls, announced the First Place Award Winners and the Grand Prize Winner for the 2017 Gertrude Warner Book Awards at the Chanticleer Awards Banquet and Ceremony. Congratulations to the First Place Category Winners of the 2017 Gertrude Warner Book Awards for Middle-Grade Books. 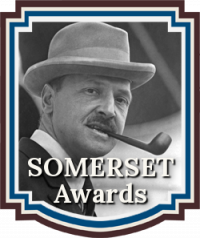 The submission deadline for the 2018 Gertrude Warner Book Awards is May 31, 2018.